You'll have the perfect location for your youngster to complete homework assignments, draw or read their favorite book with this student desk. The piece features three drawers, which are great for keeping pens, paper, pencils and other office supplies. 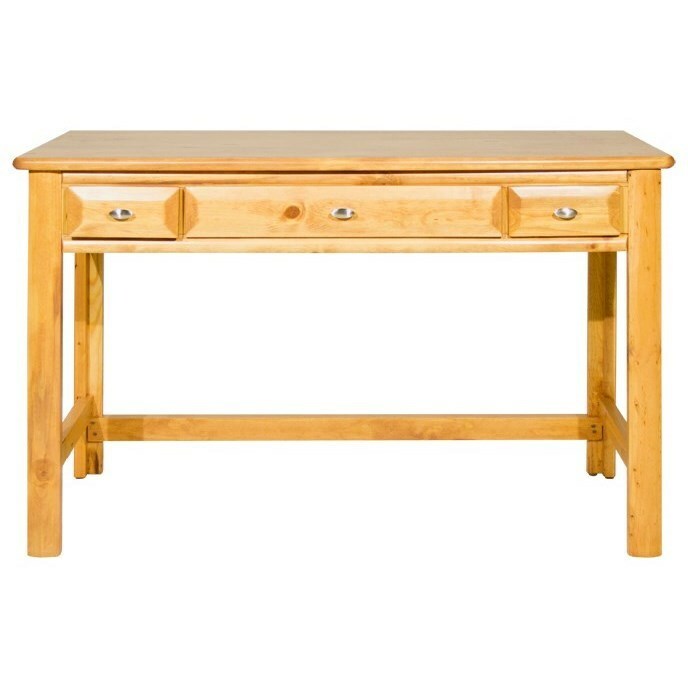 Simple and inviting, this table desk is sure to please. Chair and hutch sold separately. The Laguna Desk by Trendwood at HomeWorld Furniture in the Hawaii, Oahu, Hilo, Kona, Maui area. Product availability may vary. Contact us for the most current availability on this product.